What you may say: “Dog training without the use of treats? Not possible!” But in fact, many dogs are successfully trained without the use of treats and there are some very good reasons why. 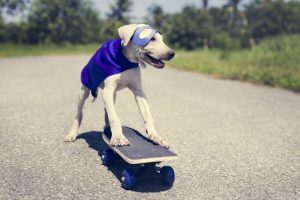 In today’s article, we take a look at how you can train your dog without the use of treats as well as provide some great tips on how to keep dog training fun without the need of tasty morsels stuffed into your pockets. The need to remove treats from training is increasing, with many professional trainers now opting to use other methods of encouragement rather than food. It is widely known in dog circles that the best way to a dog’s heart is through their stomach. 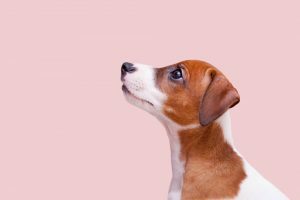 So, it makes sense to use dog treats especially for puppies as it is the easiest option to have them understanding what you are asking…right? Wrong! Even though using dog treats is the easy option, training without the use of food is highly successful and can also see you and your pet reaping rewards in other areas of your human and canine bond. The biggest problem with using dog treats is that they can lure you into a false sense of security. 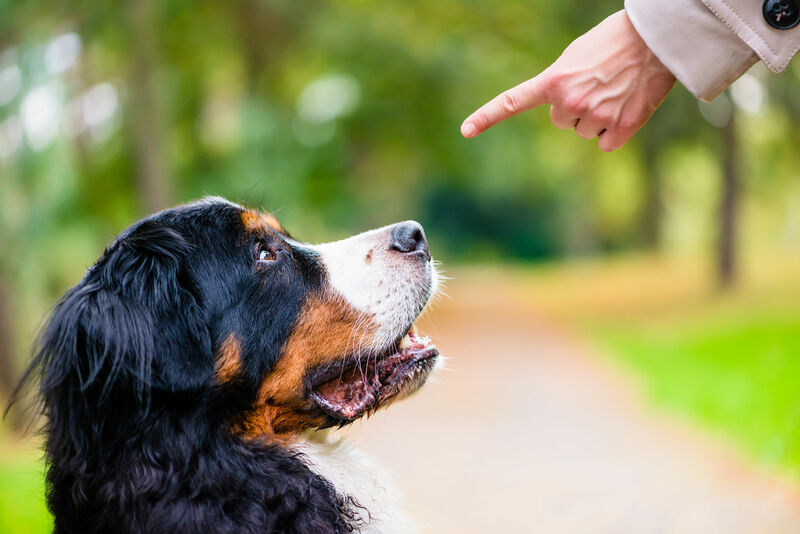 Yes, a pup or dog will respond quickly for treats, however a trip to the off-leash dog area without your pockets stuffed with dog treats might see a completely different scenario develop…AKA your dog NOT listening. Contrary to many beliefs, dogs love to work in unison with their handlers. Treats are just a by-product. Your praise and positive attention, even-though it may take a little patience, is certainly enough for a willing pup. A better bond between dog and handler, as you create the desire to work alongside you. A better understanding of when you dog is keen to work and when they simply don’t. A good way to bait train your dog and prevent your dog from taking treats from strangers. A strength in knowing that your dog will respond to you when you do not have treats. 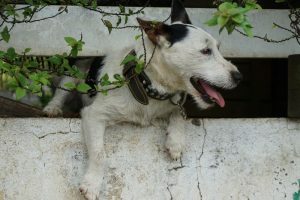 This is paramount in situations when your dog could be in danger, for instance calling them as they run towards a road. How to Start treat-free training your dog? When considering not using dog treats for training from puppyhood it’s a good idea to arm yourself with some knowledge and more importantly patience. Also look up on what hand signals you are going to use. Having hand-signals alongside clear commands will help your pup learn and understand what you are asking. Also work on your tones. You need to have a clear “I’m very happy with you” voice. You may also like to use a dog clicker when training to bridge the gap between your command and the behaviour. A simple “YES” will also work for this. Timing is also central for treat-free dog training to succeed. Choose a time when your dog wants to work. When Rover is tired or busy playing is probably not the best time to attempt to train. 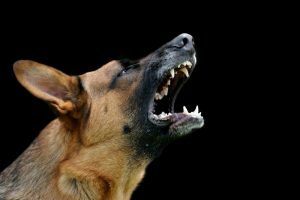 So how can you reward your dog for the behaviour without food? Touch – touch your dog on his favourite spot, a tickle under the chin or a scratch on his belly. Reward – reward a good training session with his favourite activity. A walk, play or even a splash. Games – have a special ‘training’ toy and let your dog have it and go crazy once you have the correct behaviour. Ensure you only bring the toy out for training sessions and remove afterwards. Play – dogs love to play. Great commands = great games! With a little patience and planning you can easily train your pup without the use of treats. If you have an adolescent dog and you want to remove the treats, start slowly. Give one treat for a burst of commands, then slowly replace them with games or toys. Remember to also train with distractions. Meaning other dogs, traffic, kids etc. Your beloved pooch needs to know when ‘eyes are on you’ even in the most distracting situations.